My name is Jonathan Reeves and I am an award winning architect with offices in Loughborough, Leicestershire and previously North Devon working nationally and internationally. Please email us, or use the contact form here to let us know how we can help turn your property dreams into reality! 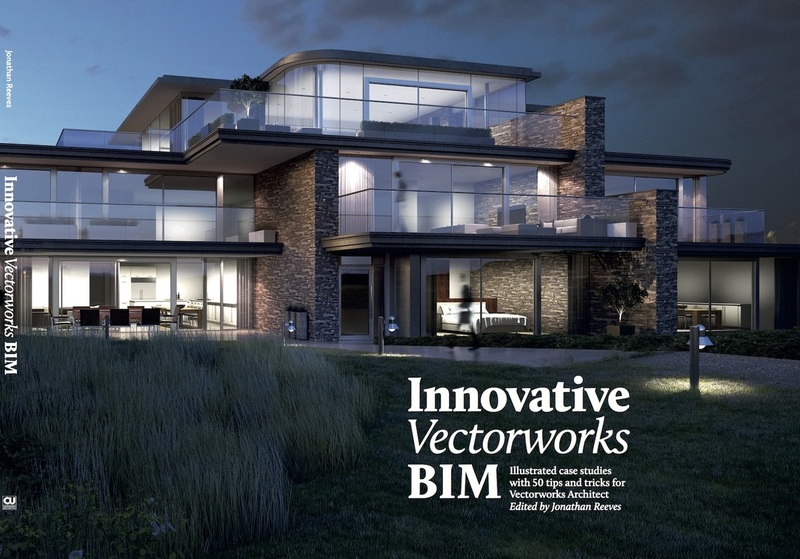 In addition to my architecture and visualisation portfolio I regularly contribute written articles to publications including Building Design and Architects Journal and have made written contributions to several books and edited a new guide to Vectorworks Architect.